Let's further embark into David Blanchett's PhD, CFA, CFP Timeline Series. During this part David discusses Historical Returns. Justin King: I'm an investor, get me out of here! Help clients survive the jungle with the power of five. In this final of our three part series, financial planner Justin King APFS, CFP talks about how he uses cash buffer within a retirement income portfolio to help client stay the course during a market down turn. Justin uses Timeline to illustrate how he keeps adequate cash buffer alongside the heavy allocations to equity. The goal is to avoid being forced to sell down on equities during a market downturn. This cash buffer also doubles as a great way to managing client behaviour. By assuring the client that they have ample cash to support their withdrawals during a possible market downturn, they client is far less likely to bail on the plan. In this hilarious talk, financial planner Justin King APFS, CFP gives a glimpse into the kind of conversation he has with clients on retirement income planning. Ultimately, all successful retirement planning rests on faith in capitalism. But first, he rants about NEWS, which he describes as Negative World Events Service. 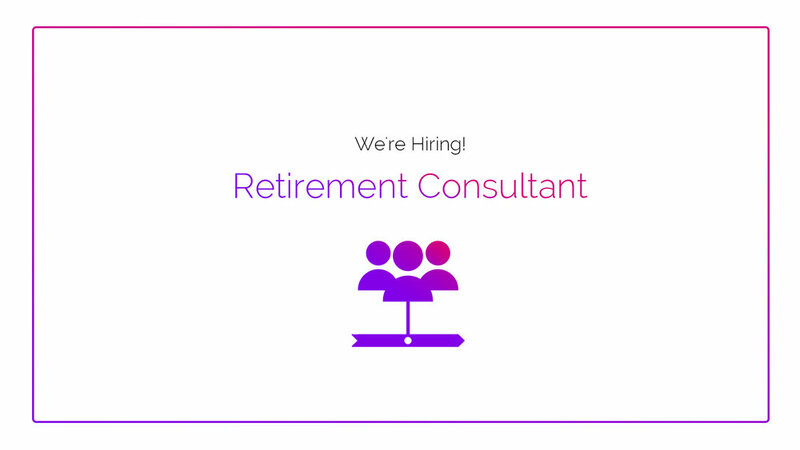 We are on the lookout for a consultant for Timeline, the software for illustrating sustainable withdrawal strategies in retirement income portfolios. The software is used by advisers in 7 countries including the UK and the US. The ideal candidate currently holds a business development role within financial services. Perhaps you’re looking to ditch lifeco, platform, or asset management dullsville and move instead to a vibrant, startup-esque atmosphere where your personality isn’t tolerated – it’s celebrated. 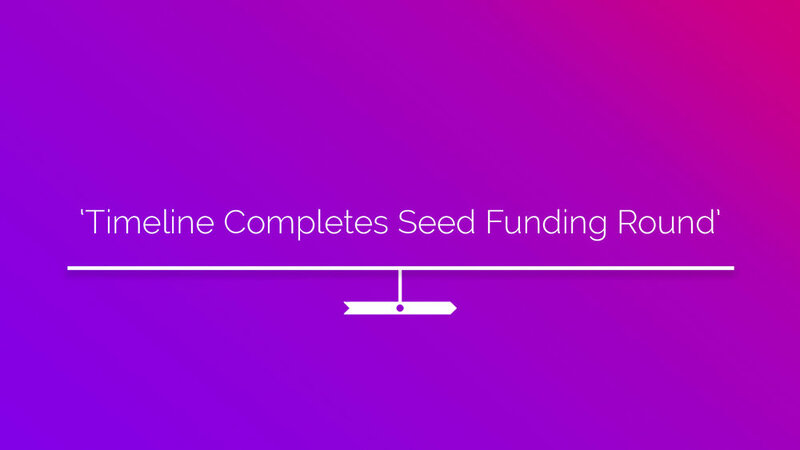 Timeline, the sustainable withdrawal rate software created by Abraham Okusanya has raised a seed funding round from a group of private investors. Founded in April 2017 in response to the Pension Freedoms, Timeline is the sustainable withdrawal rate software used by financial planners in the UK, US and other countries. Timeline uses extensive empirical research, asset class returns, inflation and mortality data to assess how a retirement strategy might fare under various market conditions. Timeline, the sustainable withdrawal rate software, has added a new feature that allows planners to compare Monte Carlo and historical simulations for withdrawal rate strategies. With this new feature, users can see how a given withdrawal strategy fares using Monte Carlo simulations, as well as under historical scenarios.